Talk about girl power. There’s almost nothing cooler than watching women work together to bring attention to each others’ work. 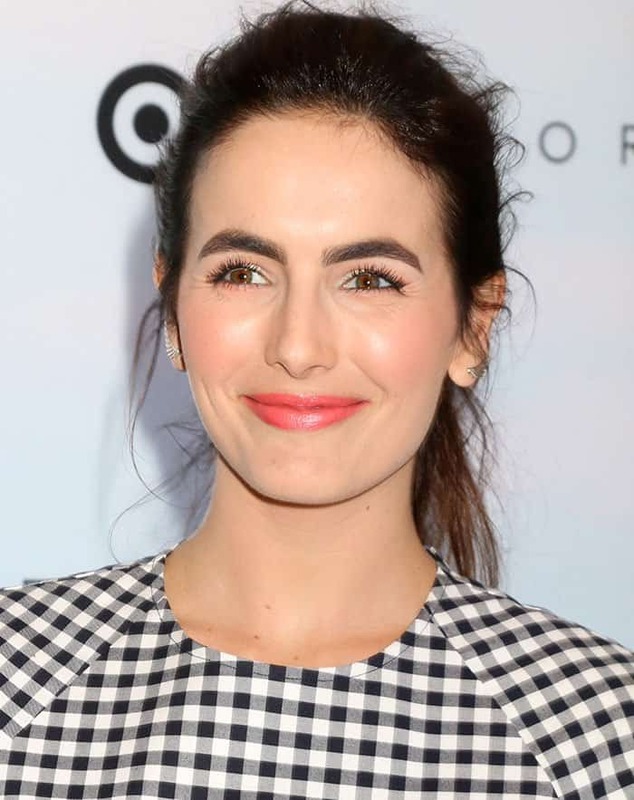 That’s just what Camilla Belle did when she rocked a head-to-toe gingham look courtesy of Victoria Beckham as she helped launch the former singer’s collection for Target at a Los Angeles release. In addition to Camilla, Jessica Alba, Ashley Madekwe and Jordana Brewster were happy to wear Victoria Beckham for Target from head-to-toe, showcasing some of the pieces from the collection. While the pieces won’t be in stores until April 9th, we’re already setting our sights on a few garments we’ve seen. The entire collection is relaxed, but still wearable. Victoria managed to design a line that was chic and timeless, so we can imagine these pieces will be in heavy wardrobe rotation for years to come. Just ask Camilla! 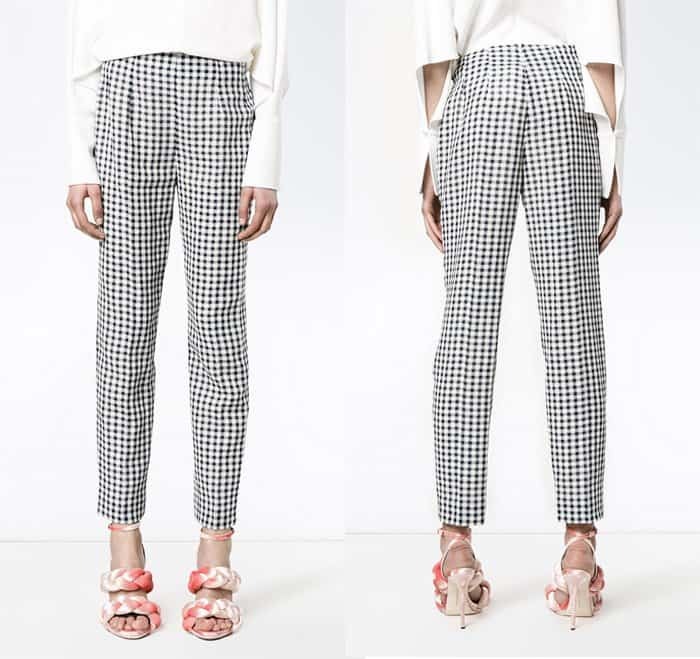 The 30-year-old rocked a gingham peplum top with three-quarter sleeves partnered with its matching tapered gingham trousers. She chose a glittery pair of peep-toe ‘Christeriva’ sandals from Christian Louboutin, silver accessories and a black clutch bag to cap off the look. Camilla Belle at the Victoria Beckham for Target Launch Event at a Private Residence in Los Angeles, California on April 2, 2017. The actress was all smiles as she posed for the photographers. You can see how relaxed the outfit looks – perfect for traveling or lounging – but can still be elevated and made more formal with the right accessories. These pieces aren’t out yet, so if you really can’t wait, you can get a similar look with the already-available pieces from Farfetch.